After making a promise that they would walk out of Whiplash IWA tag team champions that's what The Uso's did. Jimmy and Jey proved they are a tag team not to be messed with. 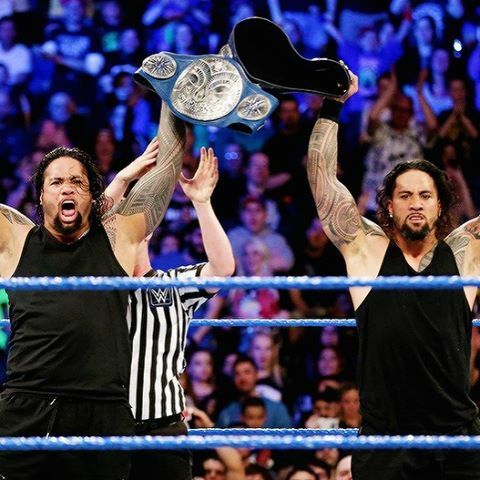 Congratulations to The Uso's... IWA are still waiting to hear from the tag team champions. 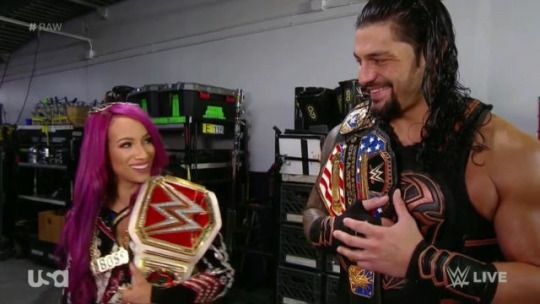 Newlyweds Roman and Eve Reigns both came out on top this week, Eve becoming Women's champion & Roman becoming Undisputed champion. Both are not being able to be contacted... Time will tell what the couple have to say. 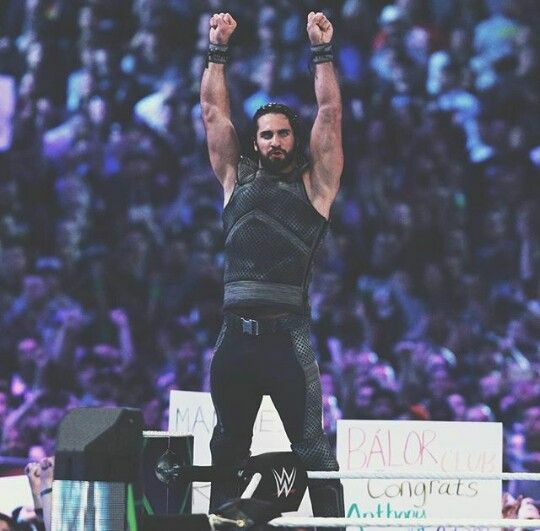 This has been a very good week for Seth Rollins as he picked up a win against AJ Styles. Could this be a good start for Seth Rollins.